When you work with Bettersweet for your wedding, you will experience something unforgettable… A delicious experience both you and your guests will remember. 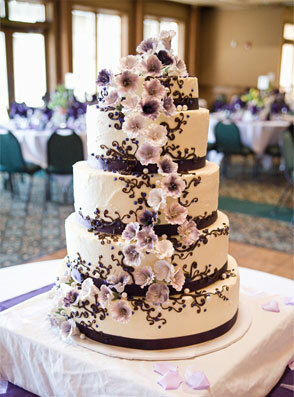 There’s a lot of planning that goes into creating an individualized cake, dessert bar, or cupcake display. To fully understand what working together will look like, we ask that you set up a consultation appointment. This appointment covers everything you need to know about our services, including all of the applicable charges. This consultation is completely free of charge and without obligation to book. Please note that a deposit is required to lock your wedding date on our calendar. This amount depends on the number of estimated guests. Please contact us for the exact amount. Your wedding will not be booked on our event calendar without a deposit. If a scheduled appointment is cancelled with less than a 24 hour notice, we require a $20 fee to reschedule, as your complementary cake sample will have to be recreated.